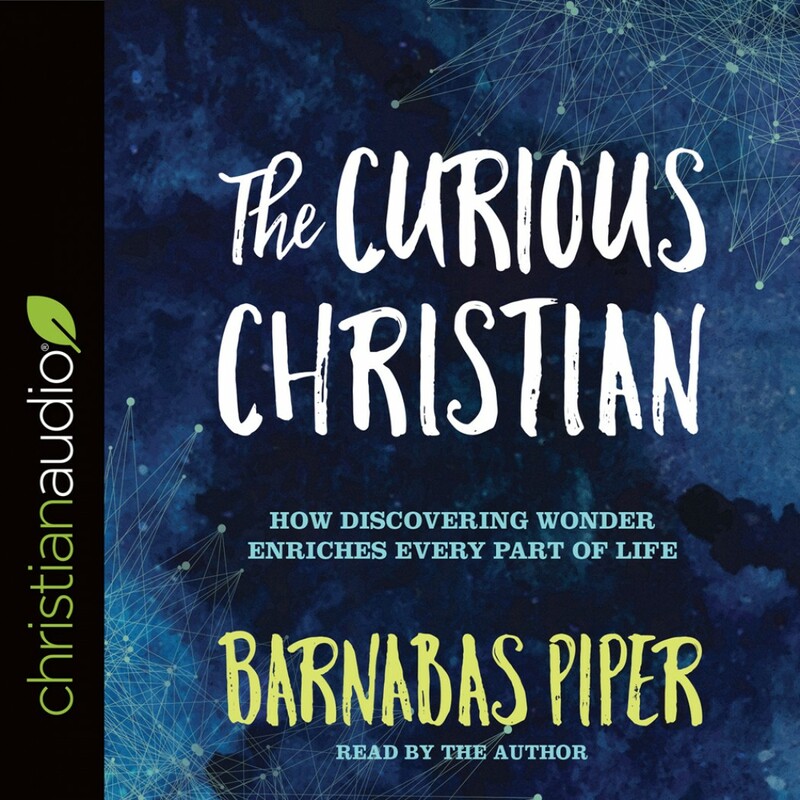 The Curious Christian | Barnabas Piper | Audiobook Download - Christian audiobooks. Try us free. The Curious Christian will encourage the curious and some of the uncurious. I just finished reading/listening to The Curious Christian. It was was very encouraging to read about some of the things I thought were kind of querky to me about the way I observe and investigate people, places, and things in my life. The book is very unique in the way it puts together a sort of spiritual gift to curiosity, and it indeed fits to some extent. I appreciate Baranbas Piper doing the curious thing by writing and reading aloud his book. I will be recommending to the curious and uncurious alike.